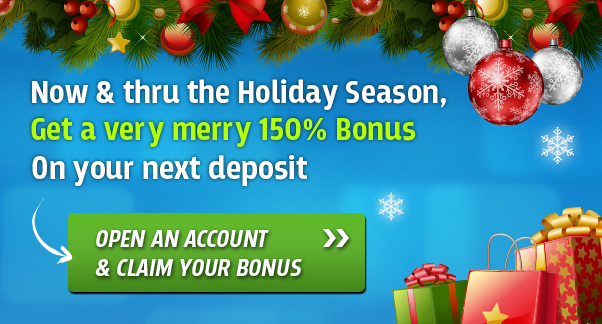 Make your first deposit during the holiday season at GToptions [read review] and you will receive and exclusive holiday bonus! Get a 150% match (up from the standard 100% match) this month only. GT`s binary platform is one of the best online for Canadian online trading customers. 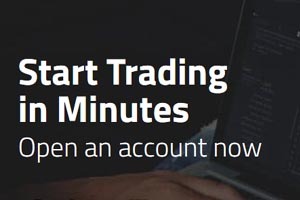 They offer original binary types like 30 seconds, 120 seconds, and pairs trading. You can earn up to 81% trading forex, commodities, stocks and indices. This promotion is on for December only! Sign up at GToptions [read review] and make your first deposit today.